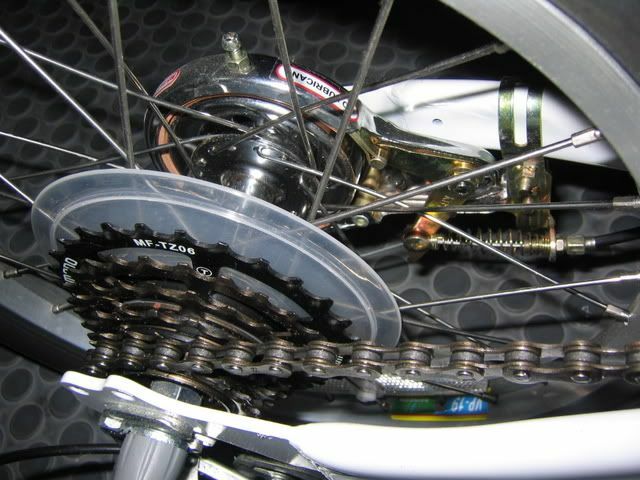 I know that Sir Clive Sinclair and Alexander Kalogroulis have patented the semi circular band brake used on A-bike. 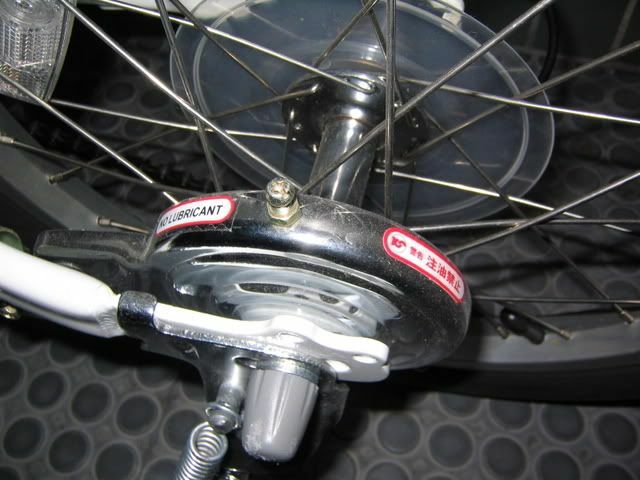 However, I find a type of brake used on low-grade city bikes or folding bikes that the principle of it is similar to the semi circular band brake used on A-bike. 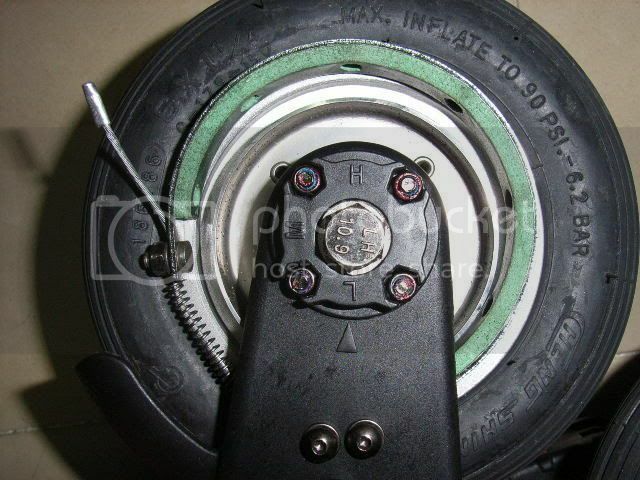 I'm just curious that what is this type of brake called? 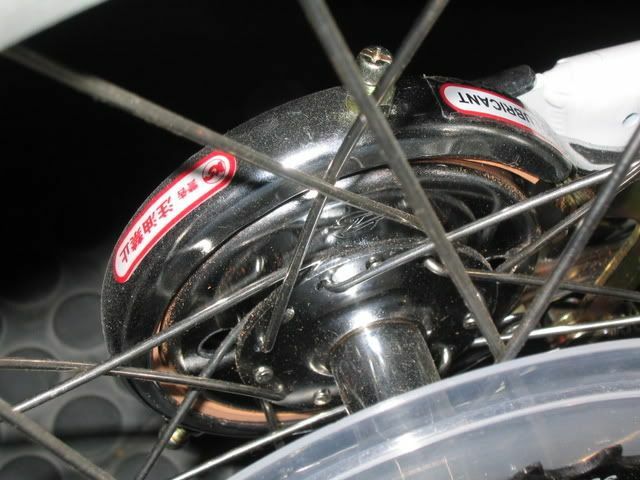 Is it a kind of drum brake? 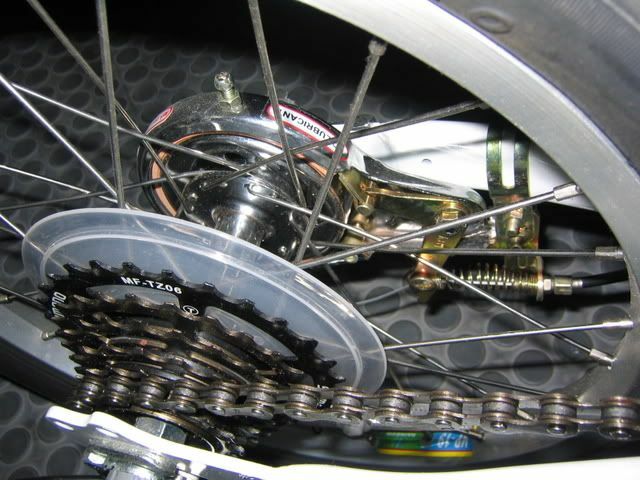 I can't find it on the "Bicycle brake system" page of Wikipedia at all. It's called a 'Band Brake'. I've just set one up on my mother's 'Decathlon Hop 3" city/utility bike. It's kina like a 'modernised' Dutch city bike with 1 chainring up front and a Shimano Megarange 7-speed freeweel on the back with a Revoshift gripshifter.